Holy Wednesday, the Wednesday of Holy Week, is traditionally known to be the day that Judas made the decision to betray Jesus. This decision led to a series of events culminating in Jesus’ crucifixion and death. Being fully divine, He knew everything that was going to happen to Him. Being fully human, Jesus experienced the full extent of His suffering and the desolation of being completely abandoned by the human race. There are times that we may experience abandonment and the pain of being betrayed. 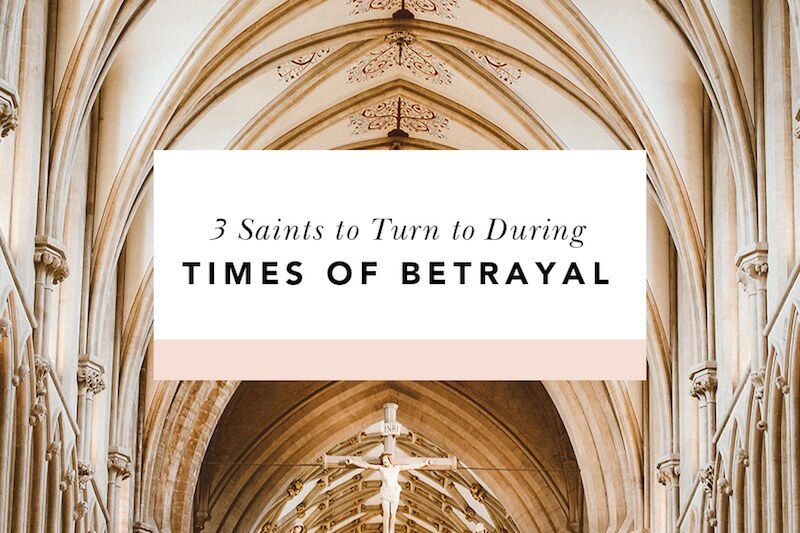 Here are three saints to turn to during these times of betrayal. These saints teach us exactly what Christ taught us when He was betrayed: to seek love, forgiveness, and mercy during times of extreme pain. This great Spanish saint and Doctor of The Church served Christ as a Carmelite priest. He was a dear friend of St. Teresa of Avila, who asked him to help her reform the Carmelite Order. St. John became a great champion of her project, something that he felt called to do to bring greater glory to God. Many within the Carmelite order were opposed to reform. One evening, St. John was seized and imprisoned by a group of his fellow Carmelites. He was imprisoned in a small cell where his brothers beat him, starved him, insulted him, and isolated him for nine months. During this time of betrayal, St. John of the Cross had complete confidence in God. Even when he couldn’t feel Christ’s presence, he chose to believe in the reality of His presence. Christ assures us that He is with us always, that He will never leave us (Matthew 28:20). This was St. John’s hope and his joy. It was during his imprisonment that St. John of the Cross composed some of his most beautiful poems. His imprisonment writings are filled with serenity and patience. Instead of running away from Christ, St. John ran to Him. St. John transformed his loneliness, pain, and suffering into a pure, beautiful offering to Christ, the Suffering Servant. St. John of the Cross, teach me to transform my pain and loneliness into a beautiful offering of love. Please help me to know that Christ is with me, even when I don’t feel His presence. Send me the grace to trust Christ completely when those closest to me betray me. David was no stranger to betrayal. After being initially favored by King Saul, Saul’s heart was hardened as he suspected David was trying to usurp his throne. David was faithful to God the Father and Saul’s life was delivered into David’s hands. Yet David showed mercy to Saul. After becoming king, David was again betrayed by his own son, Absalom. David eventually returned from exile to rule as king until his death. There are many Psalms we can turn to in times of betrayal. Psalm 22 is a perfect example, as Jesus Himself quoted the beginning lines when He was on the Cross. This psalm is a psalm of David, and prophesies the way in which Christ died. What is most interesting is that this psalm is actually a todah, or a “sacrifice of thanksgiving.” The psalm starts out with lamentation, and gives way to thanksgiving and praise to God. 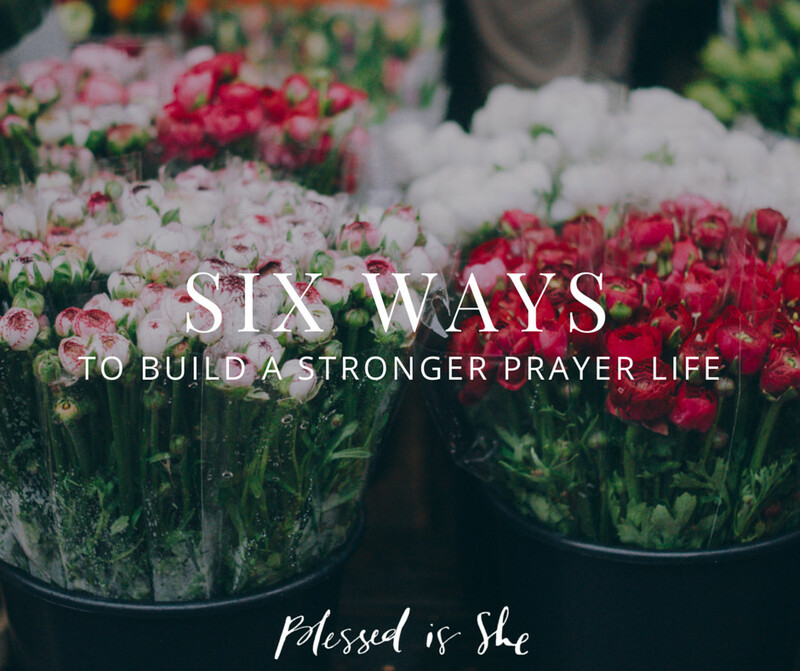 The psalmist moves from a “heart like wax” to proclaiming “may your hearts live forever!” This is hardly a dismal psalm–it is one of rejoicing! It is one of trust in the Lord. In the end we see that David, though he was betrayed, trusted in the Lord. For this he was rewarded, and Jesus reminds us on the Cross to trust fully in the Lord by quoting Psalm 22. Jesus Himself is the todah, the “sacrifice of thanksgiving,” the Eucharist. Let us fully trust in the Lord and offer a sacrifice of thanksgiving, even in times of trial and betrayal. St. David, teach me to trust in the Lord when I feel betrayed. Help me to always offer praise to God, to be thankful for every gift that He gives me, especially during difficult times of trial. Help me unite my suffering with Christ on the Cross as a sacrifice of thanksgiving to God the Father. 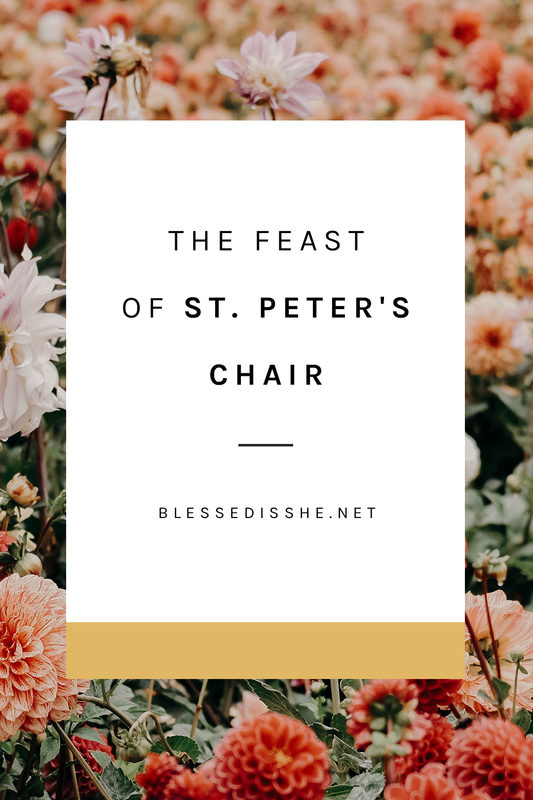 St. Peter was the leader of the disciples, the first pope of the Church, and an incredible man who died with complete humility, crucified upside down. Even in the midst of all of these wonderful things, Peter denied Jesus when He needed him the most. Including Peter may come as a surprise since he is the one who denied Christ three times. But this is precisely why he is on this list. Peter’s denial is an integral part of the Passion narrative. And selfishness can be seen as an integral part of human nature. However, this selfishness and the ability to betray others does not define an individual. It is important to recall St. Peter when we have been betrayed. To remember that those who have betrayed us are human, and that their betrayal does not define who they are. 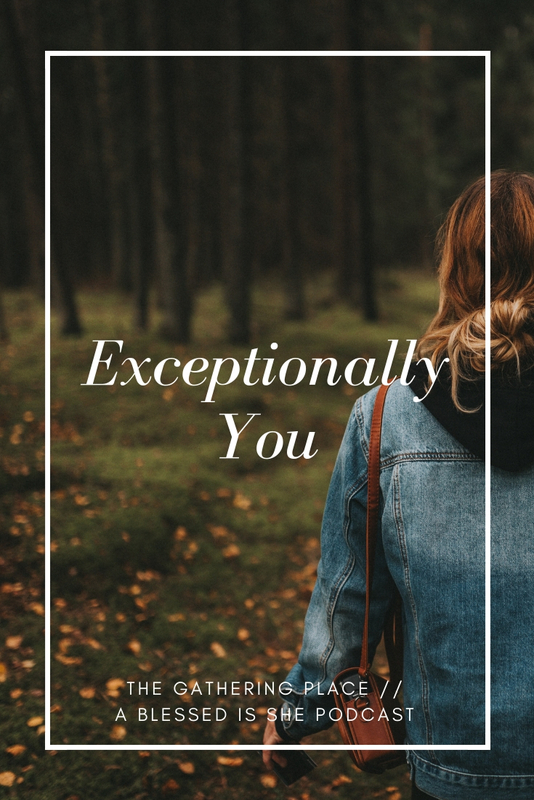 As we have seen in the example of St. Peter, each of us has the ability to betray or deny another person, but we also have the ability to accomplish great things for Christ. Jesus forgave Peter and gave Peter the opportunity to show his love for Jesus three times, in direct opposition to the three times that Peter denied Him. Peter’s proclamation of love freed him of his hurt and allowed him to accomplish many great things for Christ. Let us recognize that we must be Christ to those who have betrayed us. We must be willing to forgive, and we must be willing to be vulnerable enough to those who have betrayed us. We must be willing to give them the opportunity to show their love for us, for as many times that they have hurt or betrayed us. St. Peter, teach me to have compassion and mercy on those who have hurt me. Help me to be as Christ was to you, ever willing to give a second chance to my betrayers. Give me the strength and courage to forgive, and to recognize the potential for good in every person. Help me to do great things for Christ, to give the greater glory to God. What brings you spiritual consolation during times of betrayal? Feel free to share with us in the comments!